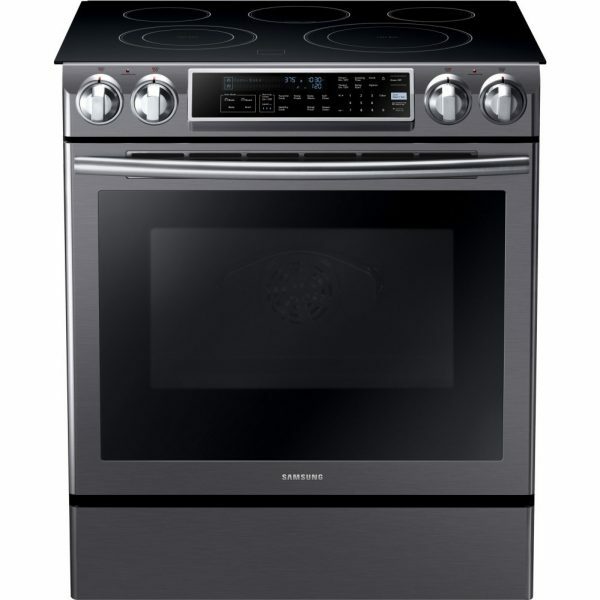 The NE58K9500SG electric range from Samsung provides 5.8 cu. ft. of capacity to accommodate large food items and allow you to cook multiple dishes at once. 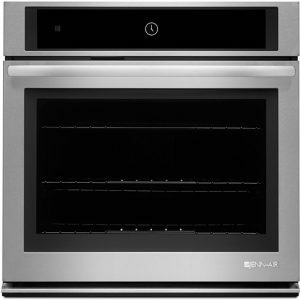 Choose from 4 cooking options including Bake, Variable Broil, Convection Bake and Convection Roast. Plus, the integrated Perfect Cooking Probe makes it easy to monitor your cooking progress. The oven is also self-cleaning with the option of steam clean, so you don’t have to stress over maintaining the cleanliness of your oven. The five-burner cooktop offers up to 8,500W of power for high-performance cooking. Guiding Light Controls act as your culinary assistant – you can control the temperature and time, program recipes, select cooking functions and set cleaning options easily with an intuitive step-by-step display. Enjoy a powerful slide-in range that brings a touch of elegance to your home with its beautiful black stainless steel construction – enjoy the outstanding NE58K9500SG model from Samsung. Slide-in design provides a built-in look, but is very easy to install. 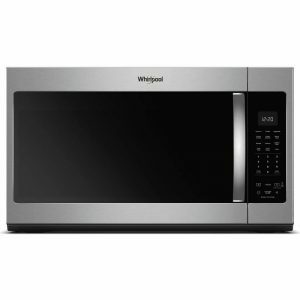 It creates a harmonious appearance that instantly upgrades your kitchen. A massive 5.8 cu. 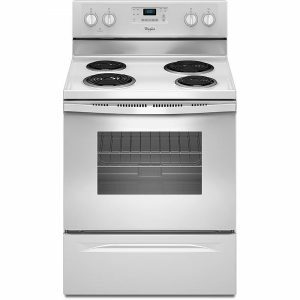 ft. capacity oven lets you cook more and much larger dishes, so you can cook multiple dishes at once or accommodate large items like a holiday turkey. 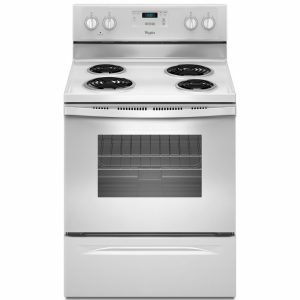 A five burner cooktop (including a large oval burner) offers the ultimate in flexibility and control. You can efficiently prepare multiple dishes using different sized pots and pans and quickly and evenly cook bigger meals.